Neurosurgery, which is also widely known as neurological surgery, is a fast-evolving and heavily specialized medical branch that focuses on the virtuoso craft of sensitive surgical treatments of brain and spine. It requires impeccable discipline, steady hands and nerves of steel, and even though it may appear to be a novel branch of medical practice that employs a myriad of complex tools, it actually has a rich and rather rocky history. 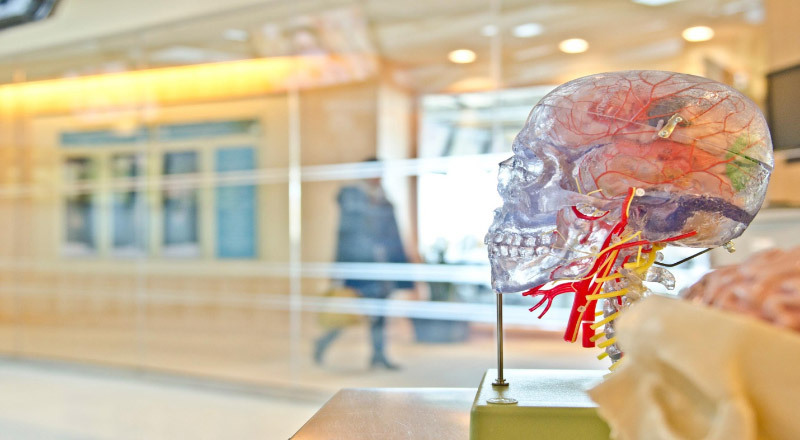 If you are interested to learn more about this field in broad strokes, here’s what you need to know about neurosurgeons then and now and the progress of the related technology, as well as its impact on health retreatment. 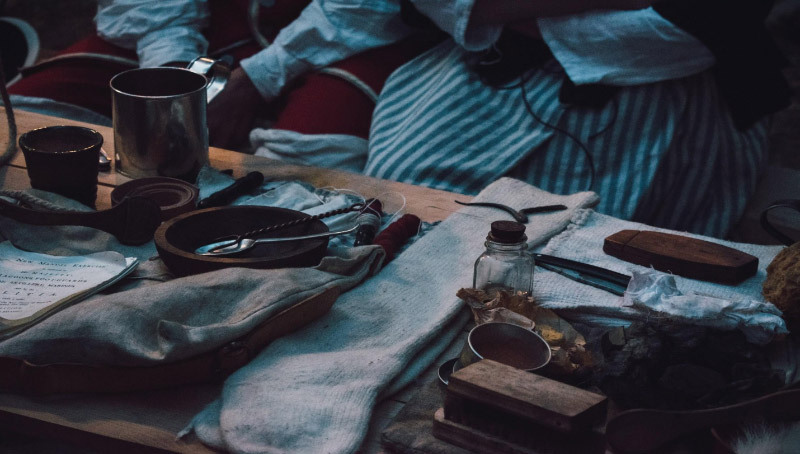 As an academic discipline, the first remnants of neurosurgery can be traced back to the 16th century, and that’s being generous when you take into consideration that it started off primarily as an observational science. Interestingly enough, the old Incas seem to have practiced some sort of crude trepanning as far back as the stone age, but since most such undertakings resulted in death, this fact is a point of contention as valid historical information. On the other hand, by the late middle ages, Incas improved survivability odds of their patients to a whopping 90%. Now those were some skilled ur-neurosurgeons indeed! However, they were not the only prominent civilization that dabbled in such practices before the proliferation of science. According to some verified papyruses, ancient Egyptians and Sumerians tried their hand at solving a variety of neurological issues, as well as the scholars of India and ancient Greece. The great thinkers such as Hippocrates posed that epilepsy has a biological origin and not a spiritual one. Both Greeks and, sometime later, Romans performed detailed dissections and made anatomical sketches of the makeup of the nervous system with the accompanying explanations. Of course, neurosurgery (and neurology in general) had to wait for the renaissance in order to have its first significant advances and sophistication. The legendary historical anatomist Andreas Vesalius published a revolutionary book in neurology and anatomy called De Humani Corporis Fabrica (1543). Apparently, it was not the sophistication of surgical tools and trinkets that caused this boom but an invention of an altogether the different machine – the printing press. It enabled the proliferation of educational material on the brain and its functions. Jason Pratensis used this exciting new technology to publish the first full-fledged book on neurology – De Cerebri Morbis – in 1549. By the time the first decade of the 1900s rolled in, there were already several noted examples of neurosurgeon pioneers successfully removing brain tumors. Sir William Macewen, the ae respectable surgeon of Scottish origin, performed the first truly successful brain-tumor removal in 1879, thus ushering the new age of neurological medicine. The terrifying discipline of trepanation was actually used by numerous surgeons for these exact purposes. Prominent figures such as Harvey Cushing, Hermann Schloffer, Victor Horsley, Rickman Godlee and Alexander Hughes Bennet are all the proverbial giants with the broadest of shoulders upon which many neurosurgeons of the following century stood. During this time, Egas Moniz developed a procedure which was prominently used to treat psychiatric disorders – leucotomy, widely known as a lobotomy. It should also be noted that, somewhat earlier, Richard Caton made a significant scientific stride once he discovered that electrodes can be used to transmit signals through the brains of animals. This is what led to the development of the cochlear implant in 1972. The implications of these interactions between electronic apparatuses and brain were the topic of many a science fiction story and film, but it seems that we are only a few steps away from implementing cognitive ‘augments’ into our everyday reality. The next step in the development of this medical discipline came when neurosurgeons gained access to new technology – the splice of electrical instruments and tools that gave birth to modern surgical instruments, helping them achieve the impossible. Still, the refinement of basic tools such as chisels, elevator forceps, probes and harnesses such as aluminum headset system still did the brunt of the work. The next sonic boom came when digital tech began to seep into every pore of medical practices. In a way, the impact of this aspect on neurosurgery and medicine, in general, can be compared to the impact of the printing press half a millennium earlier. How does it make a difference in practice? For example, medical students of neurosurgery can take a leisurely and long inspection of Dr. Timothy Steel‘s informative videos in order to learn more about a variety of procedures before they take the scalpel into their own hands. Since the advent of highly accessible HD cameras, we have been looking at a major proliferation of such educational and useful video references. Furthermore, it seems that the next natural step is the application of virtual reality headsets with haptic assistance. Essentially, the haptic feedback system offers the instruments that come with integrated sensors, and this allows the real-time response to the neurosurgeon who can change the pressure and the approach accordingly. This is particularly useful for simulated operations and emergencies. As it stands, this may just be the perfect ‘bridge’ between neurosurgery training and the real deal which employs similar methods in cutting edge hospitals. The future of neurosurgery seems to be bright indeed. The critical thing is to keep the process of education and training as selective and as harsh as possible. Even today, when the overpopulated world is bound to give birth to more brilliant people and, indeed, cases that require neurosurgery, the community of neurosurgeons is relatively small. For the requirements of such a sensitive discipline, the world needs the best and the brightest. This is because, no matter how quickly the technology develops, or how sophisticated an instrument becomes, you cannot replace the human factor when it comes to neurosurgery. 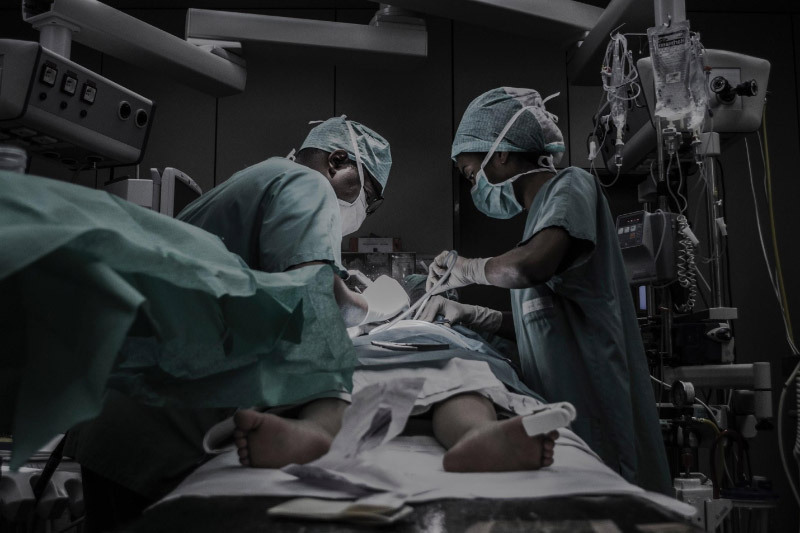 It is essential to maximize patient comfort, make a recovery as easy as possible and increase the chances of survival in particularly troublesome clinical cases. Masterful neurosurgeons are more than medical professionals. They are practically artists that have honed their craft to the point of virtuosity that can rarely be matched by anything else – and this is the only way it can go. After all, they are not cleaving sculptures but working to save the living, breathing individuals in dire need of their services. This is why, as long as there are technology, required skill and sound doctrine, there will always be a need for this exciting medical branch and the professionals that want to work within its confines.